Did you know that a majority of elder abuse cases in Vista and throughout California likely go unreported? 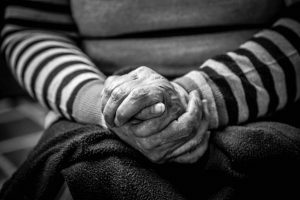 According to a report from Calaveras Enterprise, research suggests that “for every case of elder or dependent adult abuse known to agencies, 24 more are unknown.” Crimes against seniors in Southern California more generally are on the rise. The City of San Diego predicts that less than 20% of all incidents of elder abuse and neglect are reported in San Diego County. How can raising community awareness help to increase the rates of nursing home abuse reporting in Vista? In short, elder abuse is underreported. According to a report from Kusi News, reports of violent crimes against older adults in San Diego County rose by about 37% between 2016 and 2017. 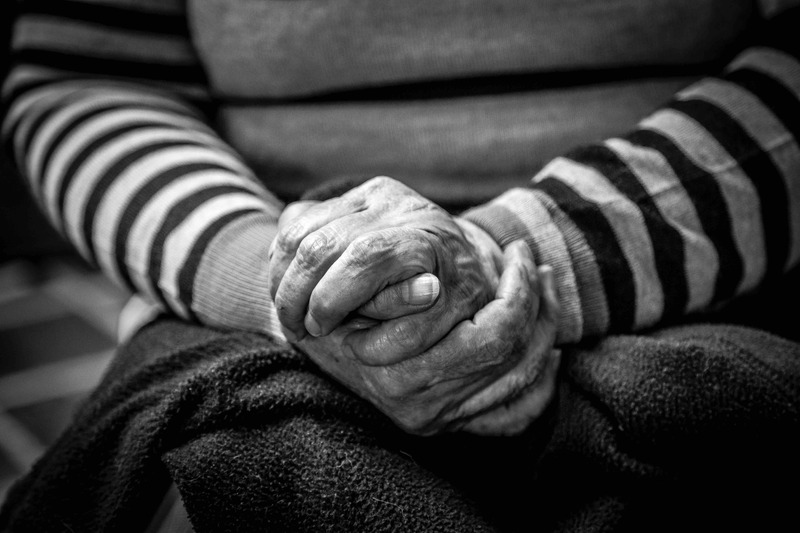 In each California county, more than 300 reports of suspected elder abuse are logged each year. If we accept that, for every single case reported there are 24 more unreported cases, that fact would mean that there are more than 7,000 incidents of elder abuse each year in San Diego County. Each month in California, the state Adult Protective Services (APS) gets more than 15,000 reports of elder abuse in the state, and the California Association of Area Agencies of Aging indicates that the number of reported abuse incidents is slowly increasing. Given the seriousness of this problem, it is important to consider new ways of encouraging reporting when nursing home abuse does occur. One of the ways that communities can help to ensure that elder abuse and neglect is handled properly in each case is to raise awareness about the risks of abuse and to encourage community members to make reports when they are worried that something is wrong. California’s statewide “Know Abuse Report Abuse” campaign focuses on teaching the public about recognizing abuse and then reporting it to the proper authorities. While nursing home abuse prevention methods—stopping abuse before it happens—are extremely important, it is also important for members of the community to know what they can do to stop elder abuse when it does occur. The “Know Abuse Report Abuse” campaign urges Californians to learn more about identifying signs and symptoms of abuse, and then knowing which authorities to contact in cases of suspected elder abuse. California State Long-Term Care Ombudsman, which you can reach locally at (858) 560-2507. After reporting suspected elder abuse, you should ensure that your elderly loved one obtains the compensation she or he deserves. A Vista nursing home abuse lawyer can help you file a claim. Contact the Walton Law Firm to learn more about the services we provide to seniors and their families in Southern California.